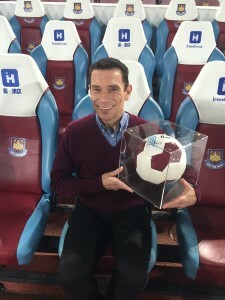 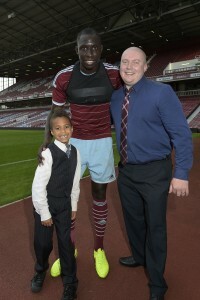 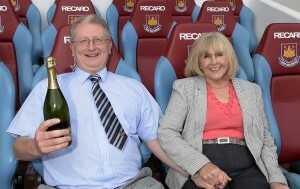 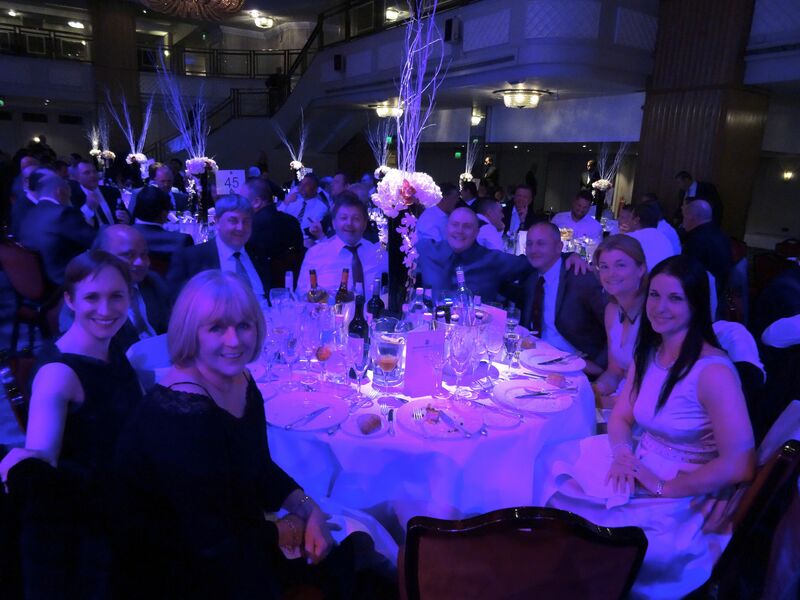 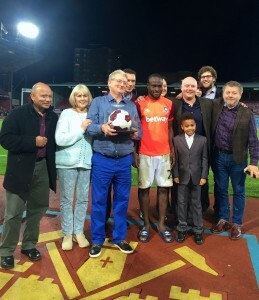 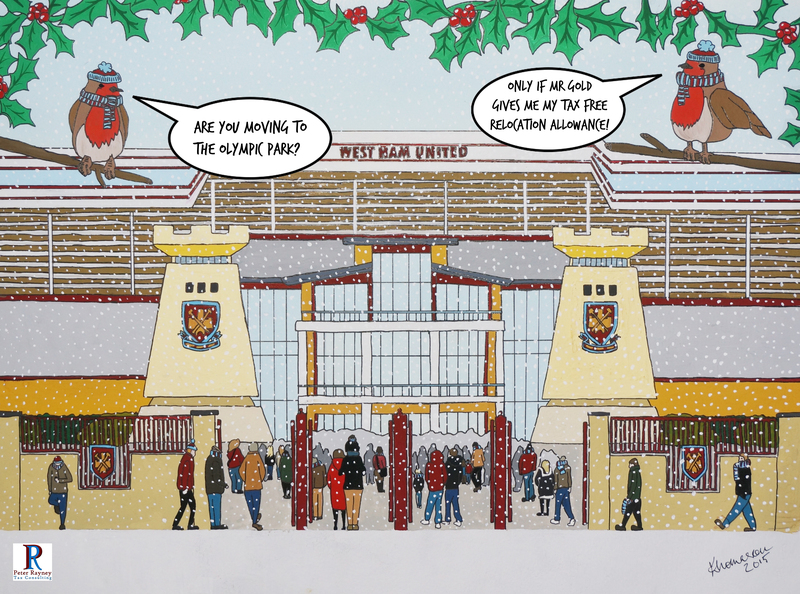 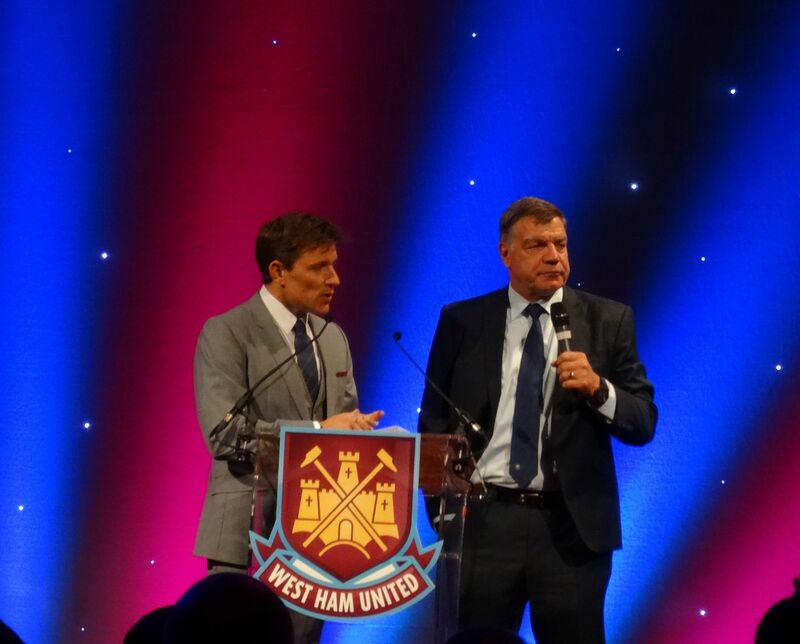 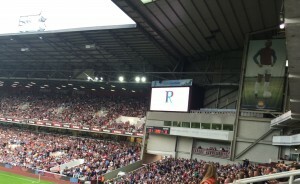 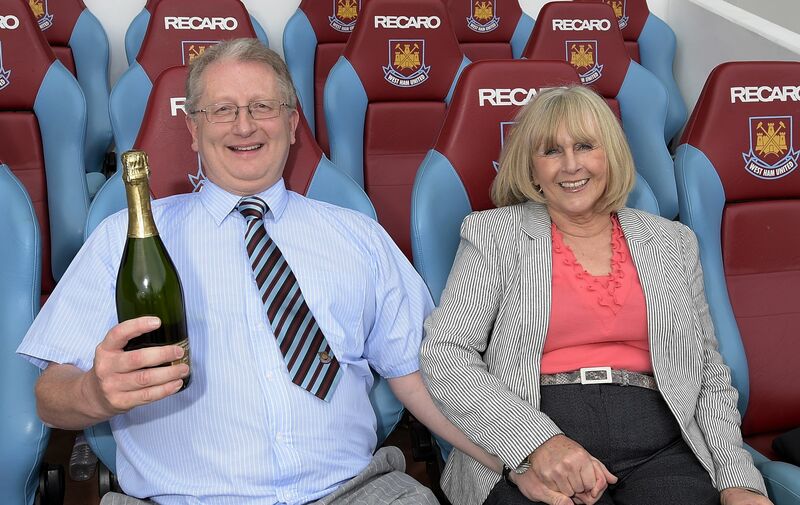 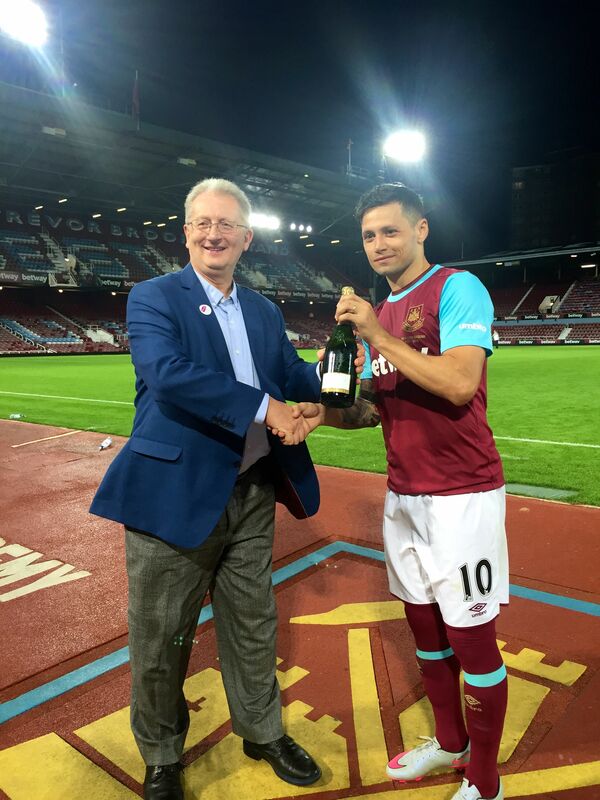 We were pleased to be able to be the Match Ball sponsor at the West Ham v Everton game at Upton Park. 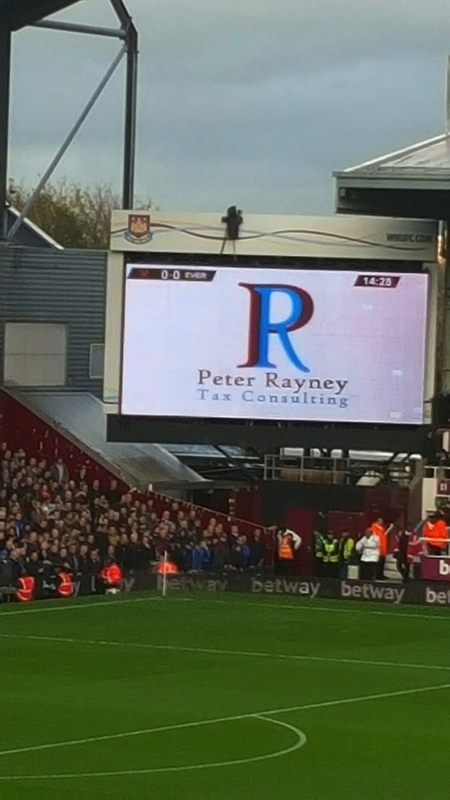 The biggest upset was James McCarthy’s ugly tackle on Dimitri Payet, which looked like a ‘sending off’ offence. 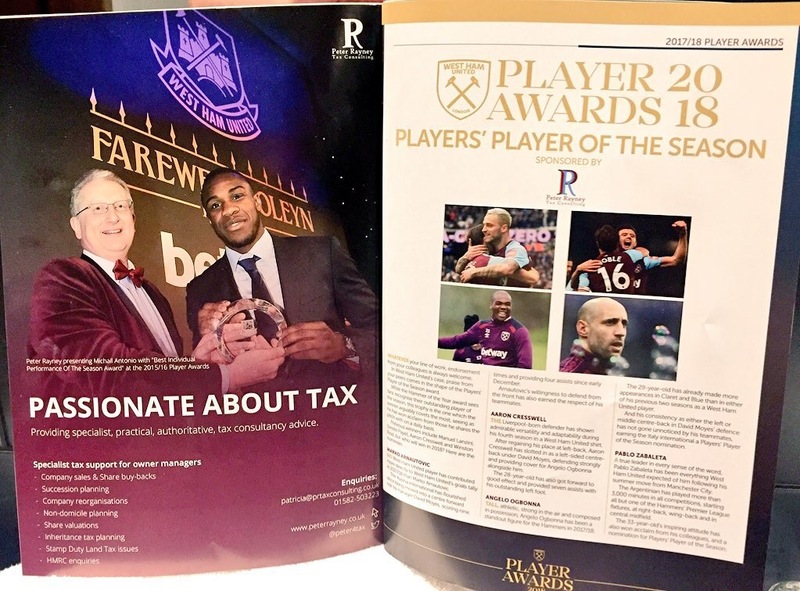 Payet was replaced by Enner Valencia who threatened on several occasions and then he was forced off by a tackle from Seamus Coleman. The game ended in a 1-1 draw, with Victor Moses being awarded Man Of The Match. 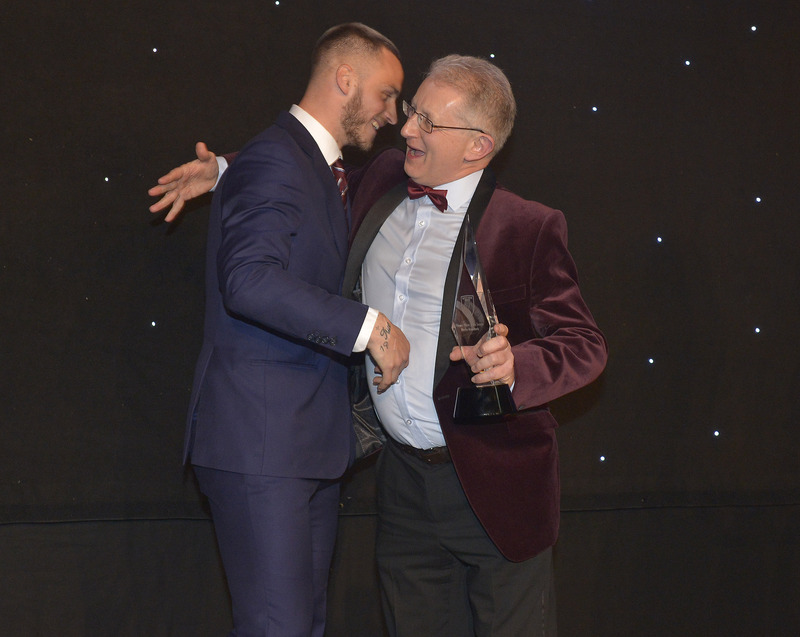 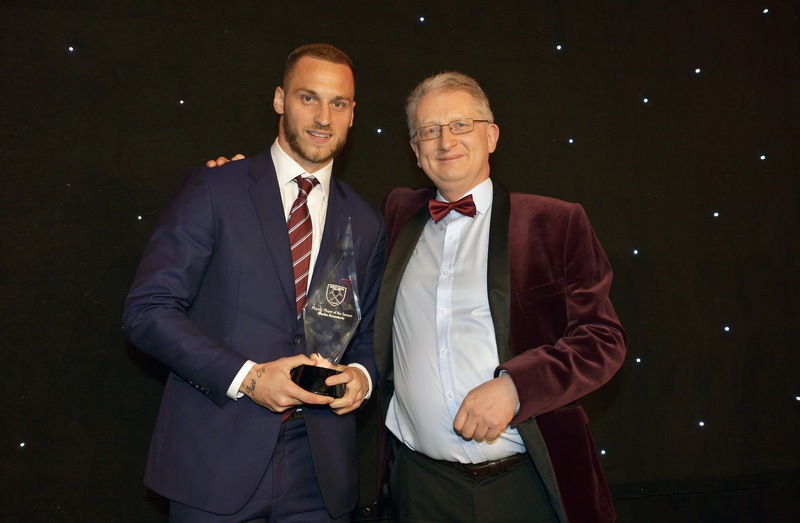 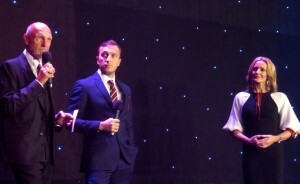 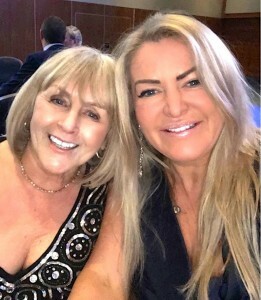 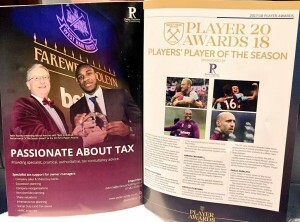 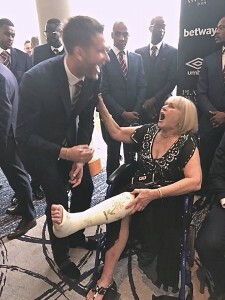 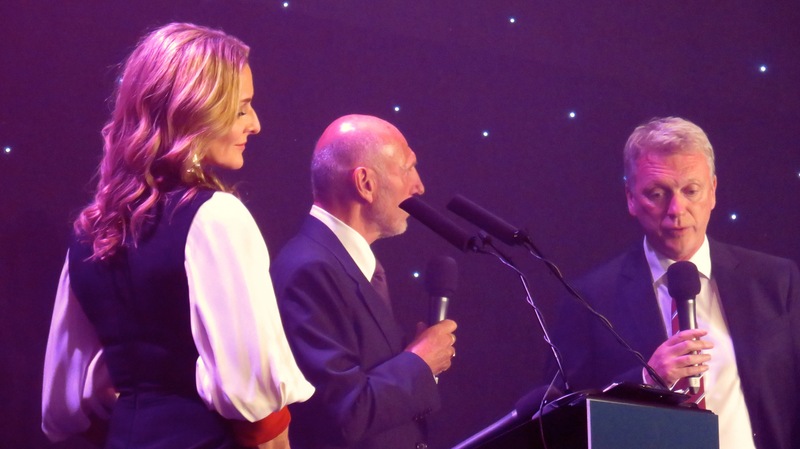 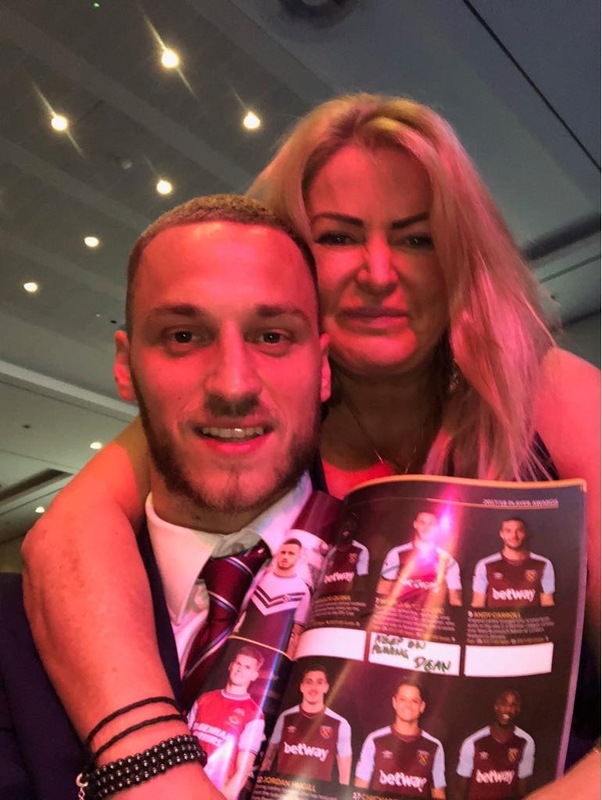 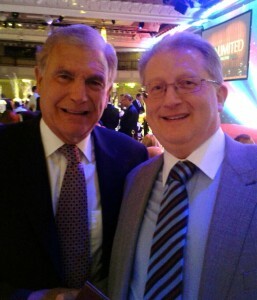 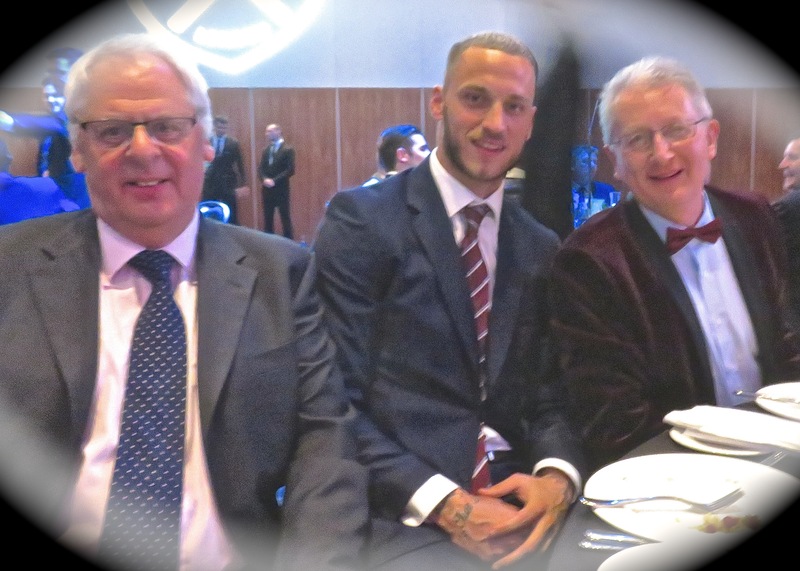 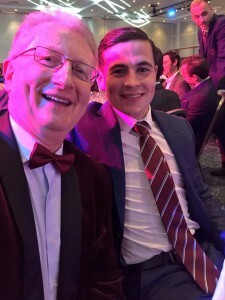 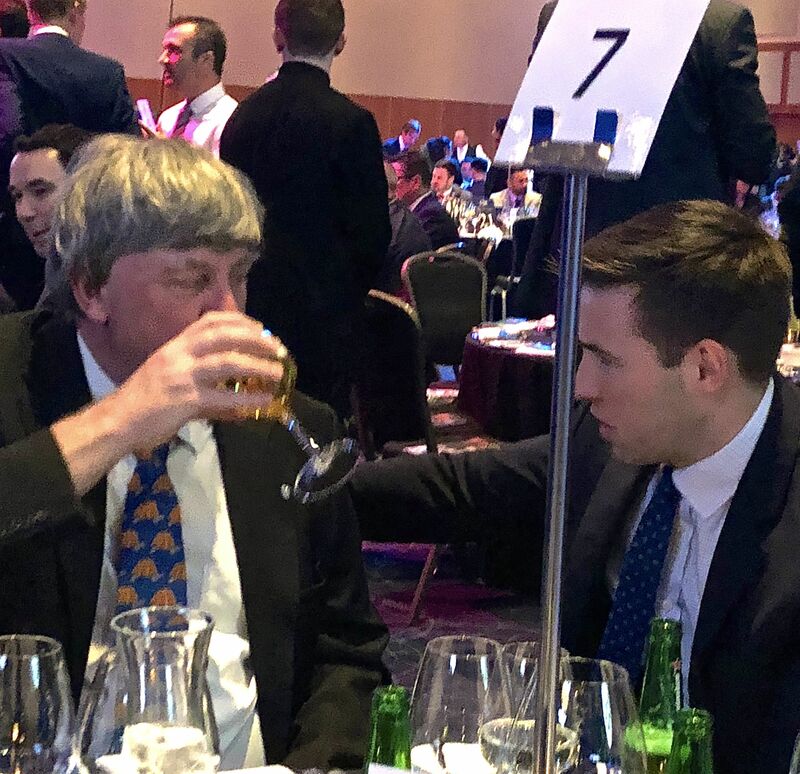 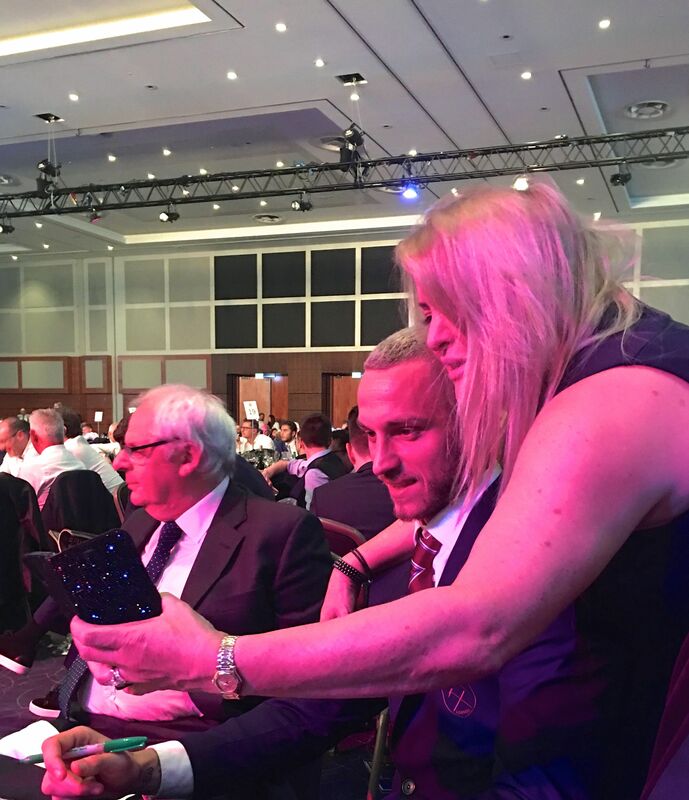 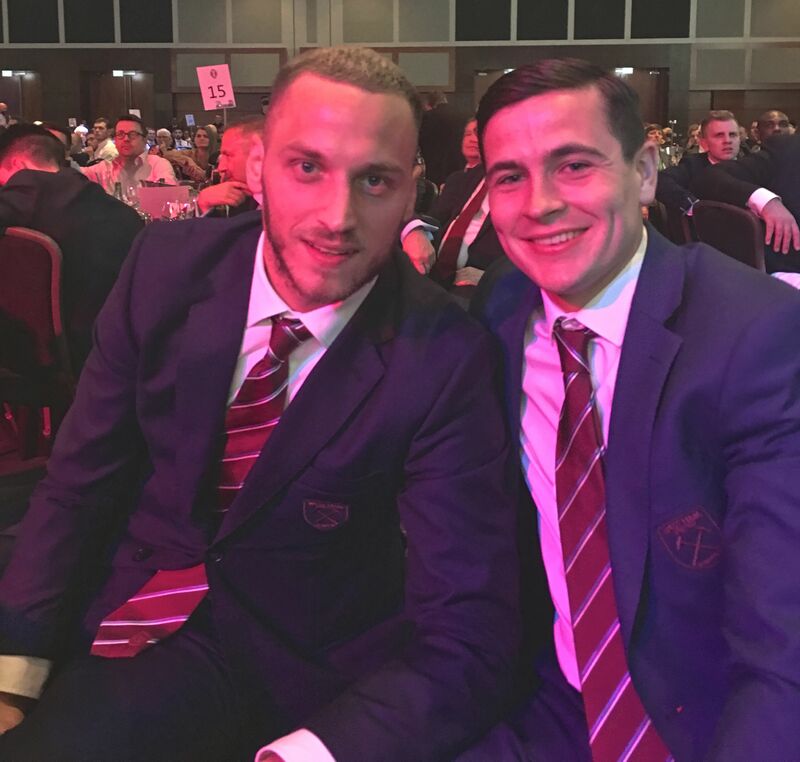 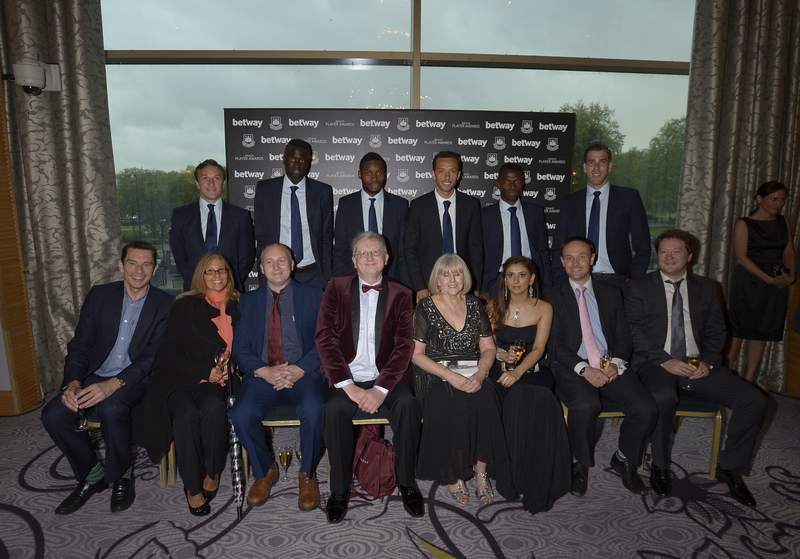 I was very lucky to have been awarded second place prize at the West Ham Utd Player Awards dinner in May (see previous post). 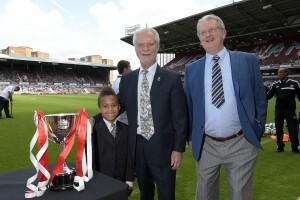 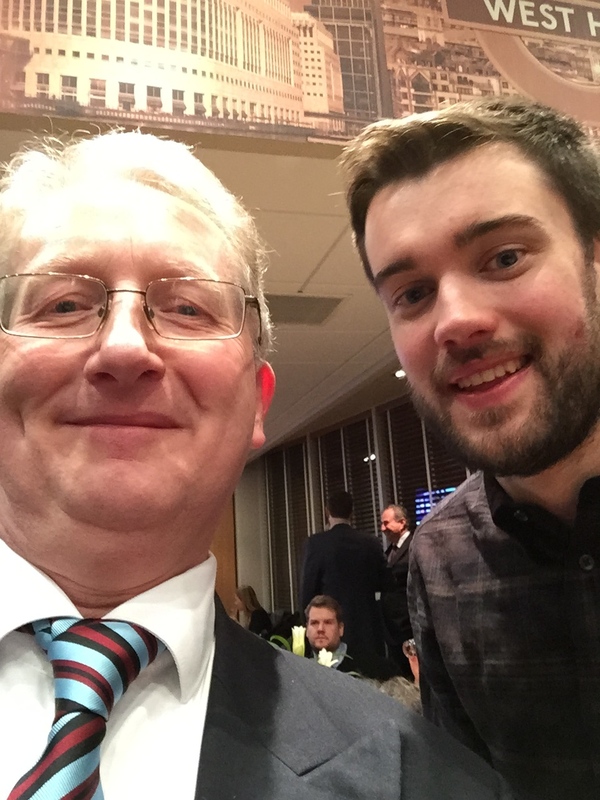 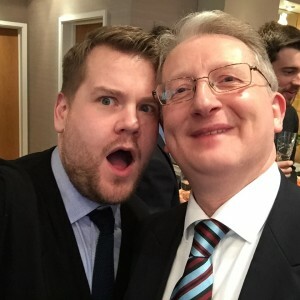 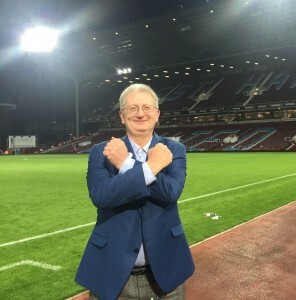 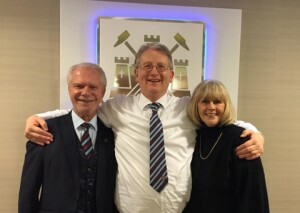 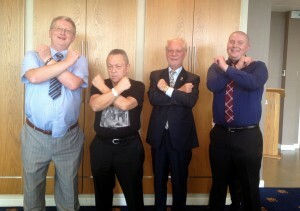 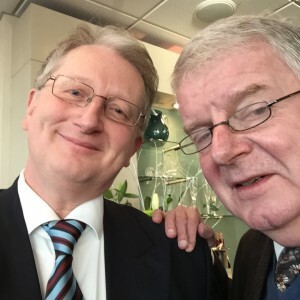 The prize was being guest of West Ham’s joint chairmen for the pre-season friendly vs UC Sampdoria (and I could also bring along my partner, Patricia and my brother Ian and his son – Michael (both lifelong Hammers fans). 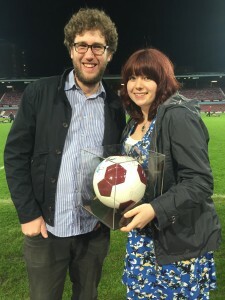 As part of the Prize, I got to choose the man of the match and present the award. 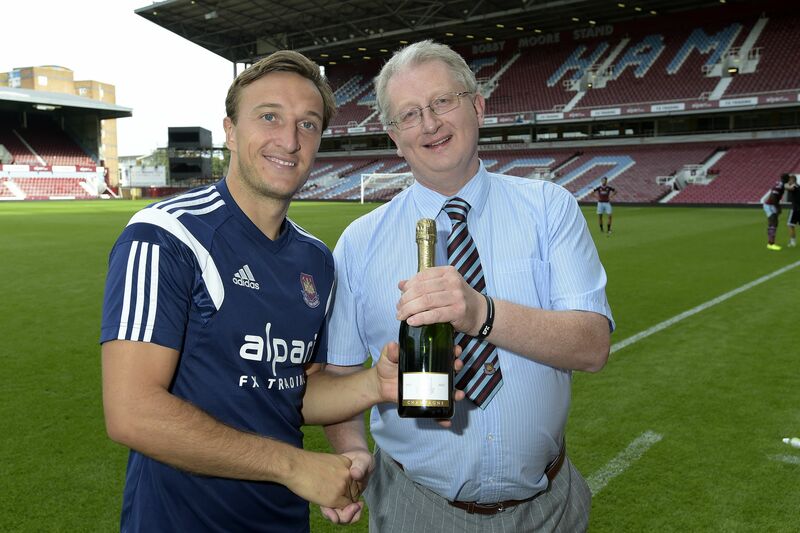 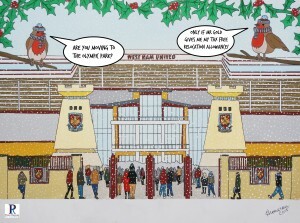 I choose one of our most reliable players – Mark Noble – who was a pivotal part of our display. 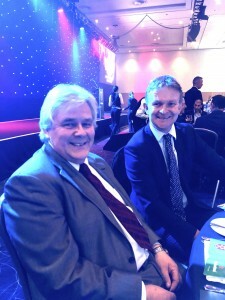 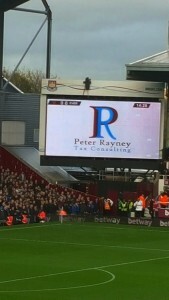 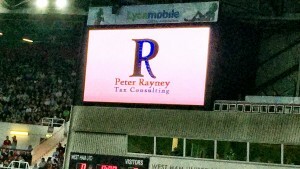 Peter Rayney Tax Consulting Ltd was also featured on the screen as the Match Day sponsor.